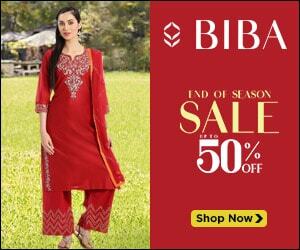 Do you feel exhausted during summers very quickly in the heat? Do you notice symptoms such as fatigue, dehydrating, frequent panting? 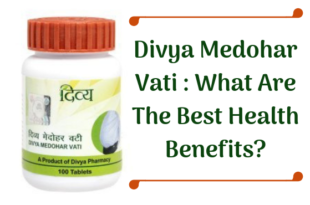 If yes, then you might be suffering from severe body heat issues. What is body heat? Body heat or heat stress is a condition caused due to the exposure to high temperatures. This condition occurs when the body is not able to cool down back to body temperature. In general, body temperatures come down to normal through sweating, but in some cases when sweating is insufficient, the body heat increases rapidly. In fact, excessive body heat can lead to various disorders and abnormalities that might be fatal. 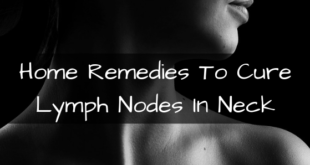 Getting into the roots of this issue can help you know what to do to get relief. Having hypothyroidism could be a reason for body heat. 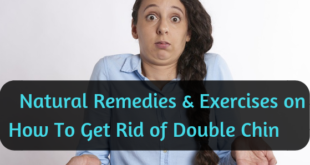 This thyroid disorder causes your body to produce excessive thyroid hormone, which increases your metabolism rate. Excessive consumption of caffeine or alcohol could be a reason for excessive body heat. An intensive workout, physical activity, or exposure to direct sunlight for long duration can be a reason for high body heat. Spending outdoors particularly in hot and humid climatic conditions is another body heat causes. Eating spicy foods, high-protein foods, meats, fried foods, can be a reason for high body heat. Wearing synthetic clothes or tight clothing is also a vital body heat cause. Having an illness that impacts your body temperature could lead to high body heat. Dehydration is responsible for high body heat. 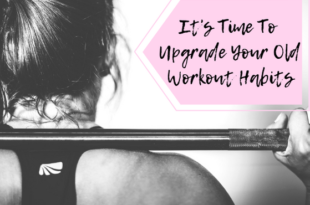 It can reduce your body’s ability to come back to the normal through sweating. Consuming drugs that increase the body temperature can be a reason for high body heat. Abnormalities in the normal functioning of the body can be another body heat causes. Having neurological disorders can even be a reason for excessive body heat. Not having enough sleep can create an imbalance in your system and can lead to severe body heat issues. Fever and infections can be a reason for excessive body heat. 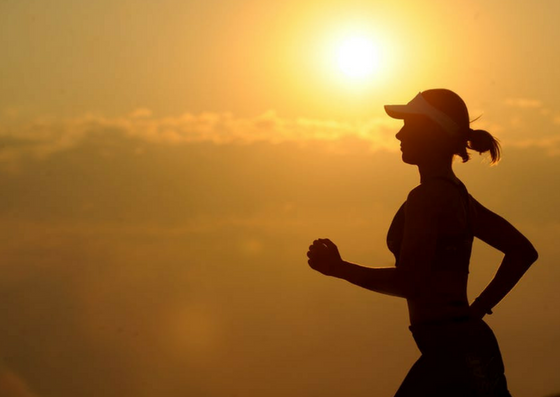 Exhaustion due to high body heat is what happens when your body is trying to control the excess heat by sweating. So, staying hydrated can help maintain normal body temperature. These symptoms can hint you that your body is being affected to due excessive heat. However, if you witness symptoms such as no sweating but high body temperature, it leads to a heat stroke. Hence, consult your doctor for medical help as any of the above symptoms left unnoticed can turn fatal. Often children, pregnant women, people having chronic disorders, alcoholics, asthma patients, ones with hypertension and cardiovascular diseases are more prone towards heat illness. So, seeking medical help is crucial. Heat Stress, in the long run, has the potential to turn into heat stroke, when left unattended. 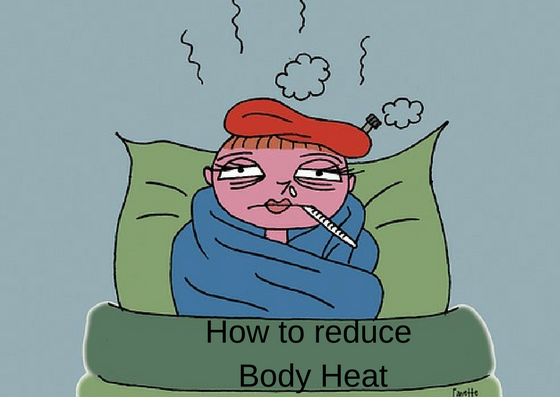 So, if you find someone suffering from excess body heat symptoms that don’t ease, try following a few home remedies to reduce body heat to a great extent. Below are a few home remedies that help reduce body heat to a great extent that you should try. Drinking water can help flush out the excessive heat from the body and reduces body heat immediately. Drinking an adequate amount of water daily can keep you hydrated and protect from the body heat symptoms. Sandalwood is best known for its coolant properties and can help reduce excessive body heat. Mix a tbsp of sandalwood powder with water until you get a smooth paste that doesn’t drip. Apply it on your forehead and let it act for 15minutes. You can notice the heat reducing effects soon. Wipe it off with a cloth immersed in cold water once it dries. 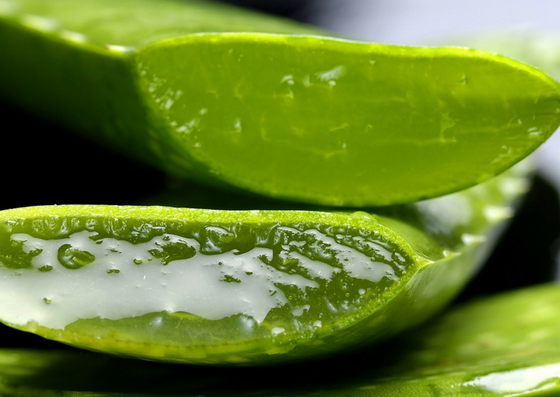 Aloe Vera can help cool down your body and can work effectively in reducing body heat immediately. Apply clear aloe gel on your skin to experience instant cooling effects. 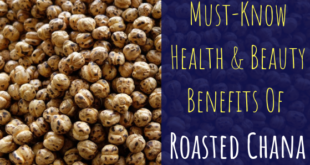 There are several heat reducing foods which help keep a check on the high body heat symptoms. These body cooling foods are not only delicious and healthy but are helpful in keeping you hydrated and nourished besides reducing high body heat. 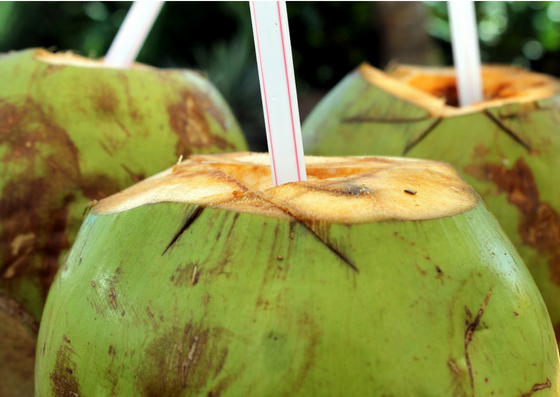 Coconut water can help reduce body heat immediately and an excellent remedy for exhaustion. It can be listed as one of the cold items for the body, as it helps hydrate your body and keep it energetic. Try consuming one or two glasses of this body cooling drink daily, and you would get relieved from high body heat. 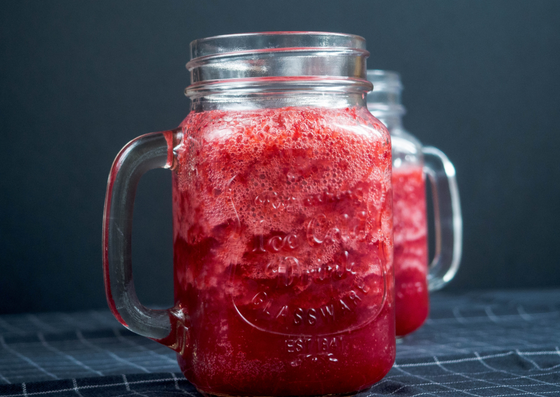 Consuming pomegranate juice is an effective way to reduce body heat. 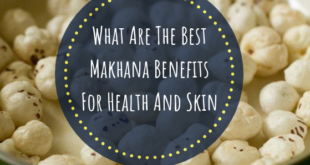 You can list it as the healthiest cold fruit for the body for its body hydrating abilities and nutritional values and is one of the best heat reducing fruits. Drink a glass of fresh pomegranate juice regularly to keep a check on excess body heat symptoms. Buttermilk is an effective home remedy to reduce body heat immediately. Consuming buttermilk can help cool down your body when you are experiencing body heat symptoms. 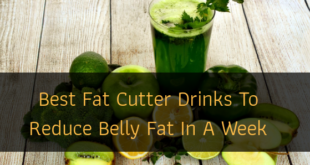 It aids in digestion and helps keep your body refreshing. This cold item for the body keeps you hydrated, and hence, you should start consuming one or two glasses of this body cooling drink daily to see the results. Peppermint is also known for its cooling properties and helps keep you cool by flushing out the excessive body heat. 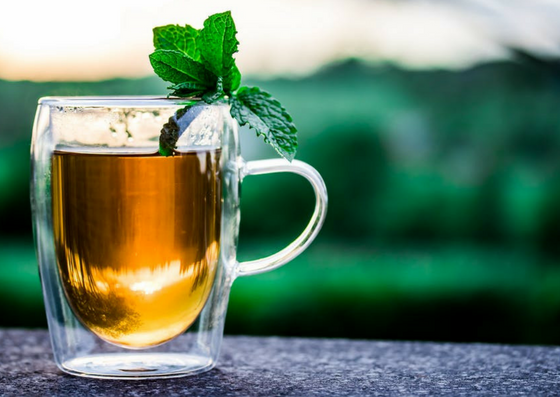 Having a soothing peppermint tea cools you down and reduces body heat immediately. You can even add peppermint tea bags to the water you bath to experience a soothing and relaxing effect on your body. 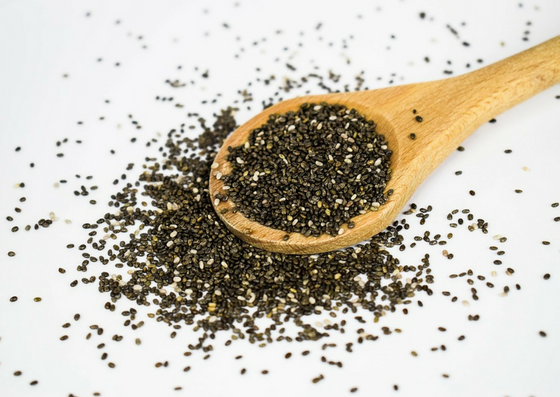 Poppy seeds have cooling effects on the body and can help ease high body heat symptoms. However, you must not take them in high quantity. 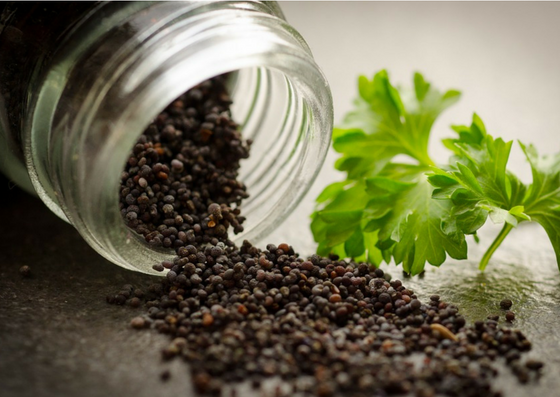 Grind a few poppy seeds and add the powder to a glass of cold water. 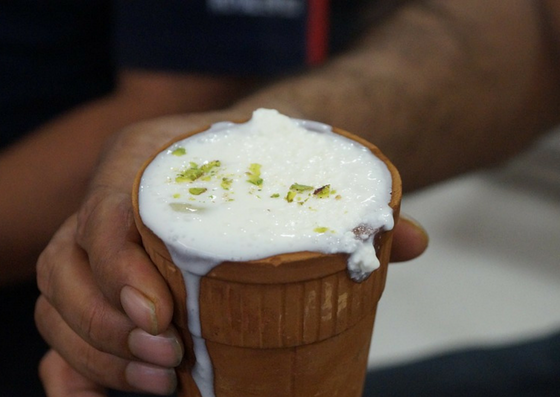 A dash of sugar to it and you can consume this body cooling drink which helps flush out the excessive body heat. It is not suitable for kids though. Chia seeds are highly effective when soaked in water. Including them in your smoothies and juices can help reduce high body heat. They are a rich source of fiber as well. 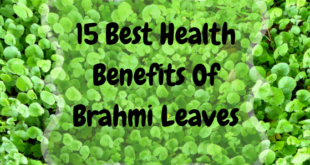 Add them to your salad recipes as well as they are considered as one of the cold items for the body and are one of the best foods to reduce body heat. 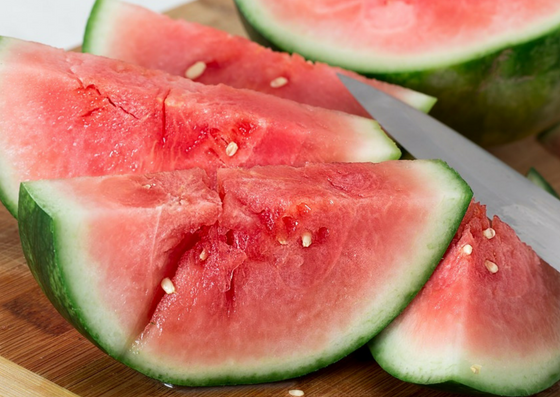 Watermelon is another healthy and delicious cold fruit for the body that helps reduce body heat. 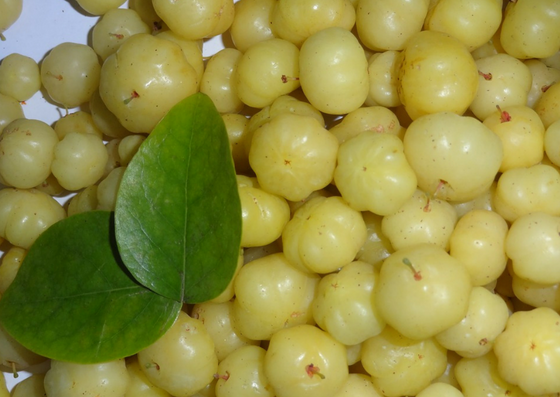 It has high water content and is one of the best fruits to reduce body heat and helps keep you hydrated. Besides that, this heat reducing fruit has a bunch of healthy nutrients and helps maintain a proper heat flow in the body. Consume this body cooling fruit regularly as it helps to keep a check on excess body heat symptoms. 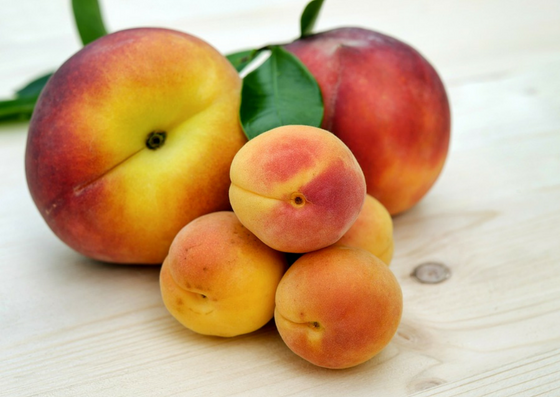 Apricots and peaches are body cooling fruits that are healthy and nutrient-dense and are one of the best fruits to reduce body heat. Apricots and peaches are one of the most available cold fruits for the body and having them is the best way to reduce body heat. Lemons are a powerhouse of vitamin C, an essential nutrient that helps keep a check on the body temperature if it rises. One of the best foods to reduce body heat, lemons has several nutritional benefits as well. 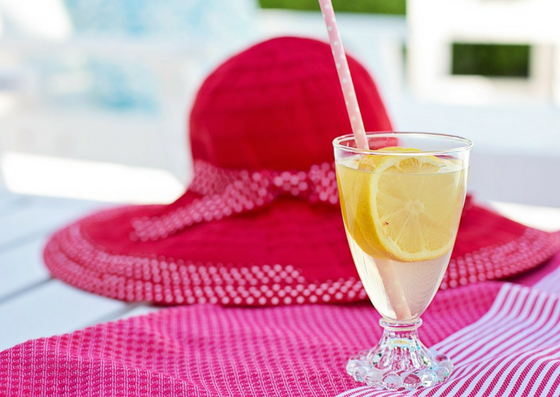 Having a fresh lemonade can help soothe your system and drive out the high body heat. Besides being an amazing body cooling agent, lemon is skin’s best friend. 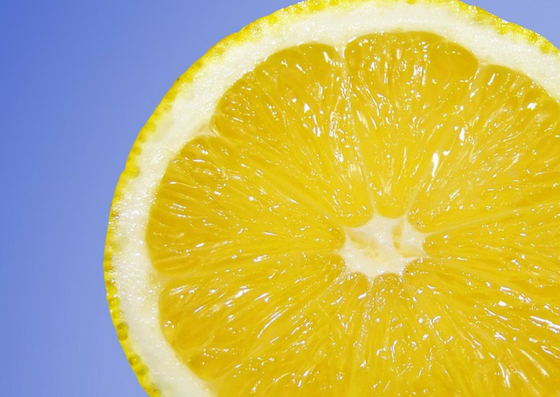 Here are five reasons why you should lemon on face! 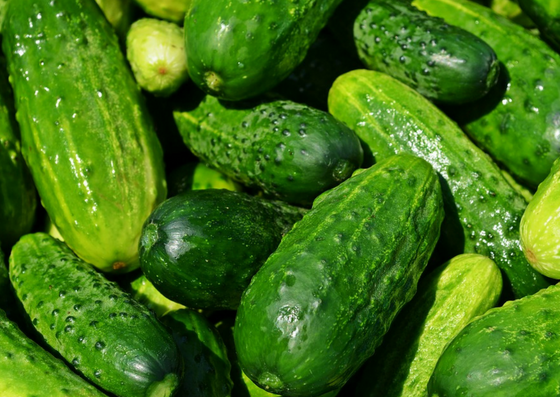 Cucumbers are known for their coolant properties and are one of the best cold items for the body. They have a high amount of water content and including it in your juice and smoothie recipes is the simplest way to reduce body heat. Cucumbersis one of the best ingredient to reduce body heat and can help cool down your system and ensure a healthy flow of body heat. 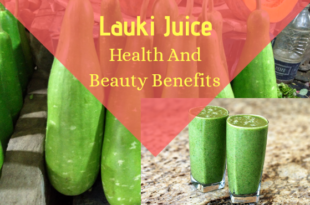 Click here to know more on the health benefits of cucumber and how it works as a great weight loss agent! 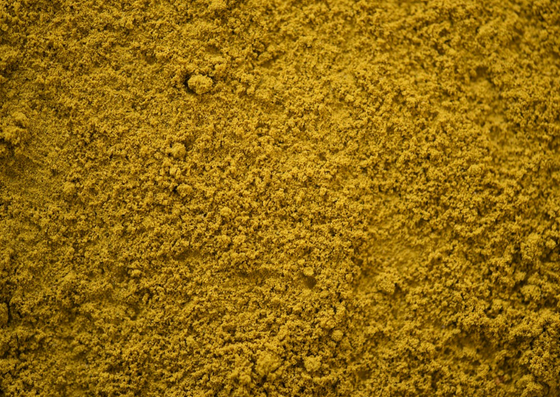 Fenugreek has therapeutic effects and can help drive out excessive body heat. 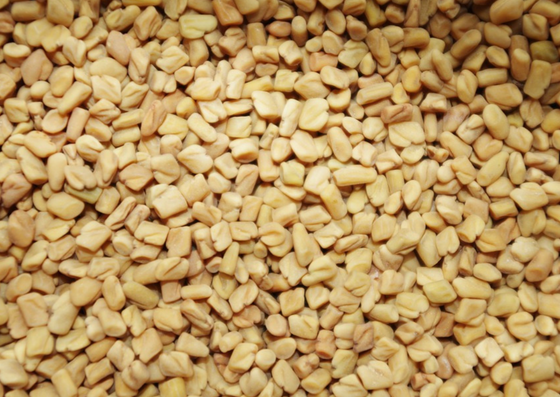 Soaking fenugreek seeds in water and consuming the water the next morning on an empty stomach can help ease high body heat symptoms. Bananas are an exceptional source of potassium, an electrolyte which you might need to replenish the body, especially when it is dehydrated. 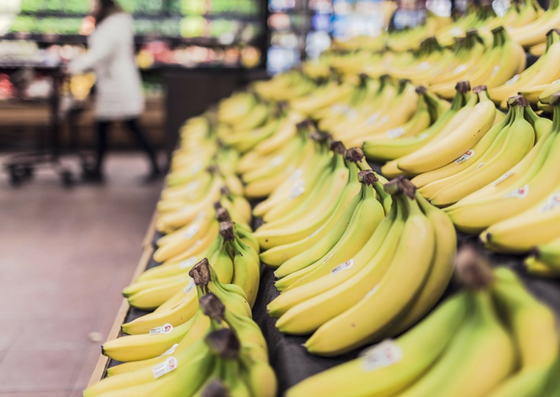 One of the healthiest heat reducing fruits to reduce high body heat, bananas are packed with a bunch of nutritional benefits. Have a refreshing banana smoothie regularly as it maintains a healthy flow of body heat and keeps a check on excess body heat symptoms. 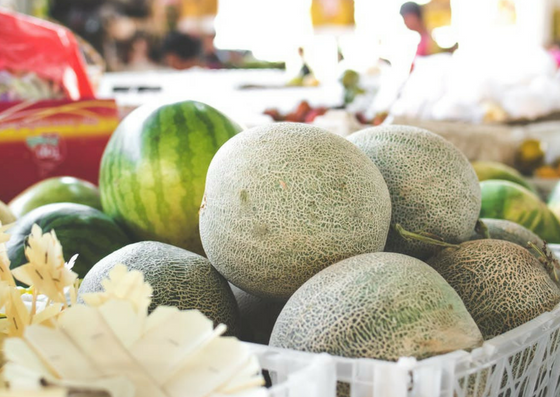 Honeydew melon and muskmelon are one of the most available cold fruits for a heathy body, particularly during summers. Such body cooling fruits have high water content and a bunch of nutrients as well. They are effective alternatives for beating the excess body heat symptoms. 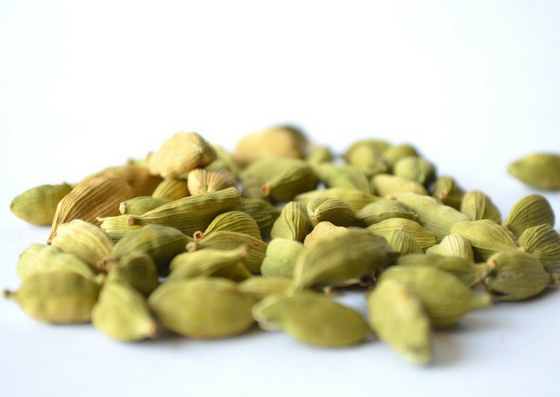 Cardamom can help release the excessive body heat and brings your body temperature back to normal. Include this heat reducing food in several forms: preparing tea, milk, sweets, and savory dishes. 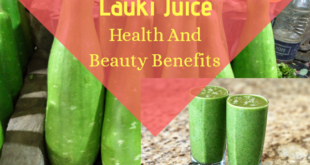 Sugarcane juice has natural glucose and other nutrients such as iron, calcium, potassium, magnesium which helps replenish the body with the lost electrolytes and protect the body from water retention. This body cooling drink can keep you hydrated and helps quench your thirst. Having sugarcane juice helps boost your energy and reduce body heat immediately. Known as one of the best source of Vitamin C, this body cooling food has several nutritional benefits as well. Include this heat reducing food in your diet either raw or dried form as it contains vitamin C, a nutrient that helps reduce excessive body heat. 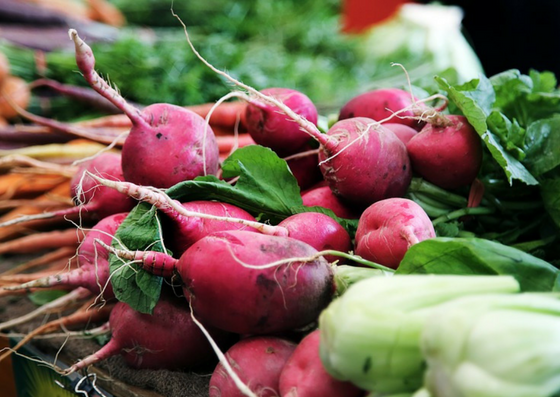 Radish contains a healthy dose of vitamin C and water. 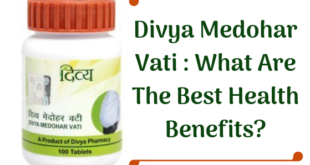 It helps in promoting healthy circulation of the body heat and even aids in maintaining temperature from inside. Hence, it can help combat heat stress and heat strokes. It is one of the best foods to reduce body heat and is an effective alternative to beat heat stress. 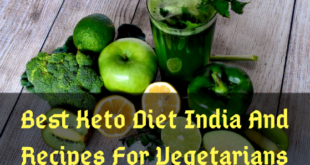 Apart from these home remedies and including heat reducing foods in the diet, there are several ways to reduce body heat. Following a few tips could help control high body heat symptoms during the initial phase itself. Following these tips and tricks can help beat the heat stress and combat high body heat symptoms. 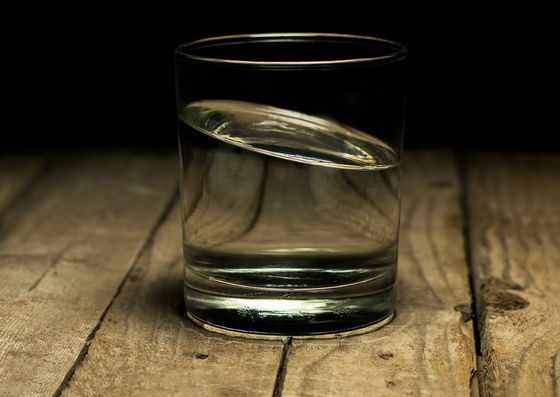 Drinking water frequently can keep you hydrated and reduce your high body temperature. Drink at least 8-10 glasses of water daily to reduce excessive body heat. Taking a cold water bath is rejuvenating after experiencing high body heat. 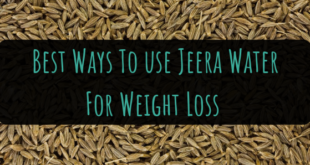 This technique helps bring down the body temperature to normal and eases the excess body heat symptoms. 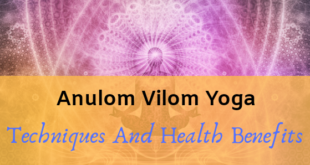 Yoga has great healing abilities as it can reach the soul and can help achieve desired effects. 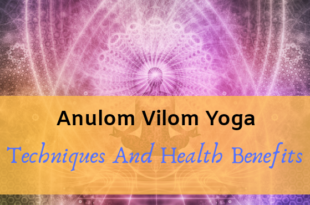 A few yoga postures such as Jal mudra, Shank mudra, Prithvi mudra, Prana mudra, Apaan can help cool down your body and is considered a great way to reduce body heat. Fruits and vegetables that are rich in vitamin C can help reduce high body heat. 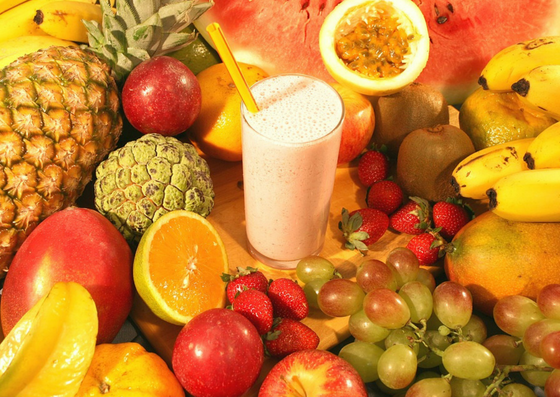 Including vitamin C rich foods in the diet is a great way to reduce body heat. Besides, juices that made from fruits and veggies nourish your dead and dry skin and give it the best glowing skin you can ever dream of! More on juices for glowing skin! Wear loose fitting and pastel colored clothing in linen or cotton fabrics. Silk and semi-synthetics can be worn as well to beat high body heat. Include body cooling foods in your diet and stay away from fried foods as they might increase your body temperature. Consuming caffeinated drinks and alcohol can lead to excessive body heat. They both are diuretics and can cause dehydration in the body. So, avoid them as much as you can. To beat the heat in summers, you should indulge in body cooling drinks that help quench your thirst beside protecting you from dehydration. Foods that are high in carbs and fats take more energy to ingest, which means more heat. Hence, it is better to avoid such foods and replace your diet with body cooling foods. Applying an ice pack is one way to reduce body heat immediately. If you are experiencing high body heat symptoms, following this tip can help cool down your body. Hydrating foods that have a high amount of water content should be included in your diet to beat the high body heat. These body cooling foods help reduce your body temperature. In fact, they are easier to digest and keep you hydrated. 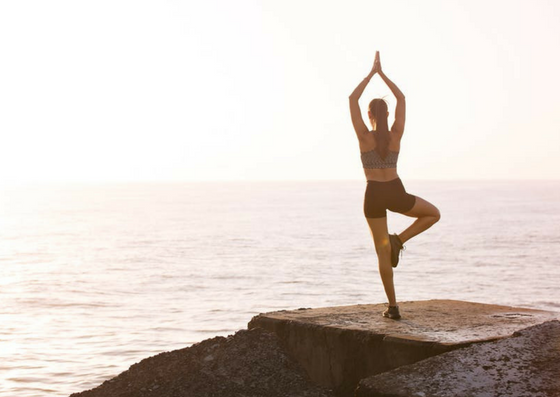 Easy digestion requires less energy and produces less heat. Junk and spicy foods contain a lot of sodium which might increase your body temperature. Hence, it is better to avoid such foods and adopt a low sodium diet apart from including body cooling foods. 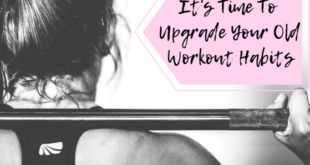 Exercising can help flush out the high body heat. Sweating can help cool down your body temperature and reduce body heat immediately. 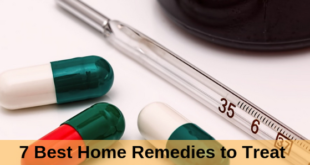 All these remedies are helpful in reducing body heat and you can find them easily at home or by the nearby grocery store. By following these home remedies, you can stay away from the heat stress. However, if you experience any of the body heat symptoms which are severe, consult your doctor immediately. Stay safe and take care!